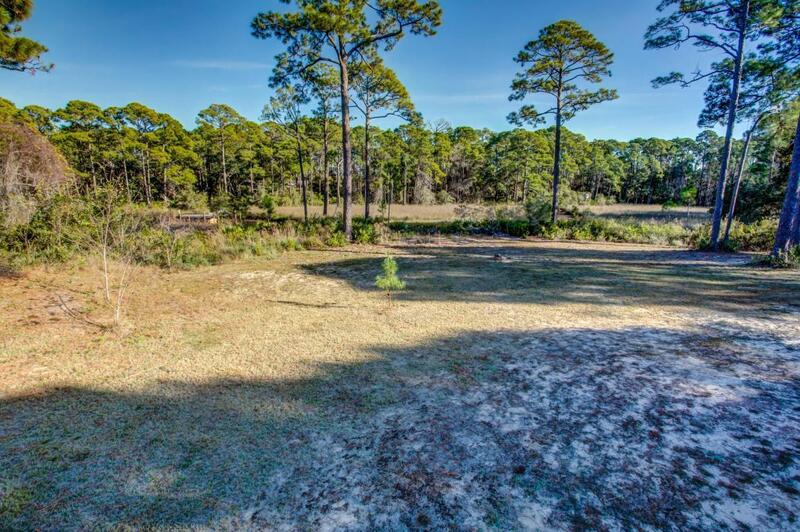 Waterfront parcel on Mack Bayou, measuring .91 acres, located in Santa Rosa Beach, Florida, located approximately one mile from Sacred Heart Hospital, Publix, and Grand Boulevard! The adjacent parcel is also available for sale under MLS 804155, which offers a 4 bedroom, 3 bath, approximate 2,280 sf manufactured home, built in 2013. The property is zoned Neighborhood Infill. Buyer must verify all information and specifications.